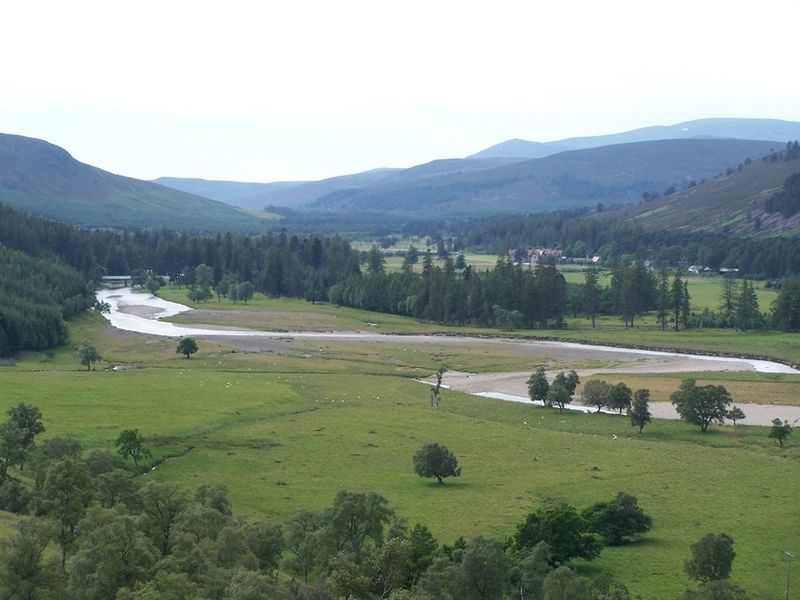 For 2014, the property is priced at £15.00 per person per night, with a minimum charge of £70.00 per night for smaller groups of six and under. 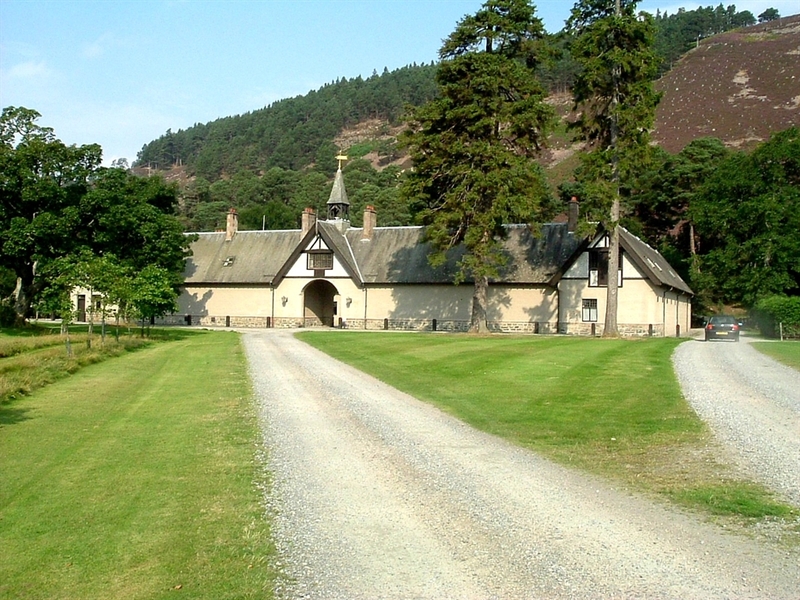 Mar Lodge Base camp is part of the former Stable Block, is situated four miles west of Braemar, offering easy access to the Cairngorms, and offers comfortable accommodation for groups of 12. Accommodation comprises: four bedrooms - two four bedded, one two bedded (all bunkbeds) and one private room (two single beds) including en-suite with toilet and shower; a fully equipped kitchen; sitting room; dining room; drying room; showers and toilets.